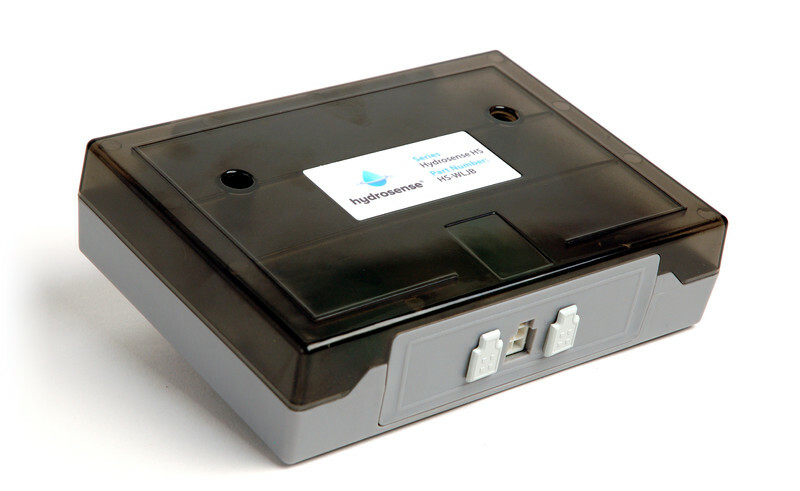 The Hydro-Probe interfaces with field wiring by use of this HS-WLJB junction box. 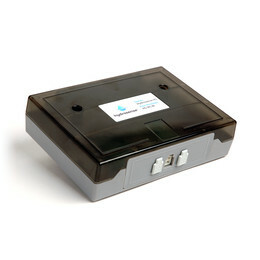 Each allows either one probe and is housed in an attractive polycarbonate enclosure. Interfaces Hydro-Probe with HS panel field wiring. 1 Hydro-Probe per junction box. Housed in attractive polycarbonate encosure.